Athena Designs, located in Torrance, Ca. 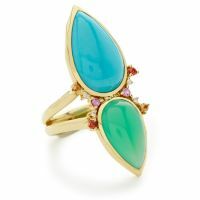 is a manufacturer and designer of fine fashion jewelry. The finest quality components- including semi precious stones, fresh water pearls, Swarovski crystal, sterling silver and 14k gold fill are used. Our pieces have a lifetime guarantee- we will repair or replace at no charge. 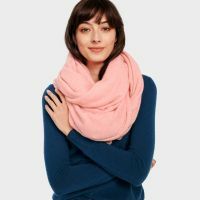 Watch for our Flash Sales....and any time, any day, there is always a great collection of sale items on the website.We open our showroom in Torrance to the public about 5 times a year. 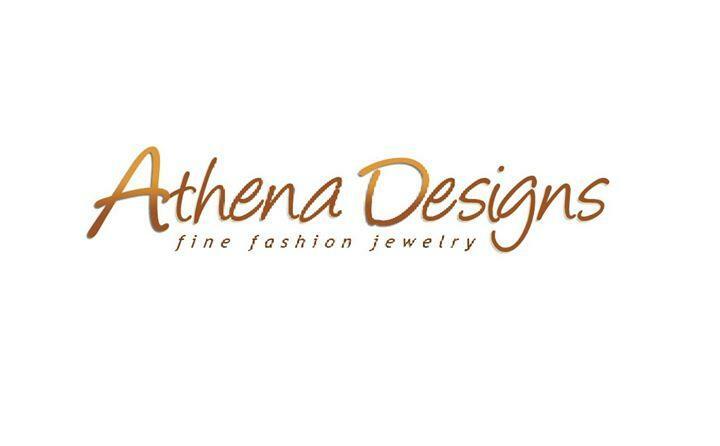 You can shop for Athena Designs online at these sites.